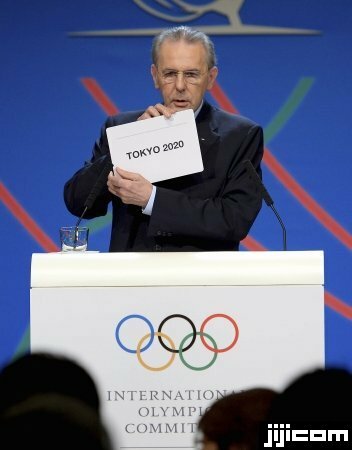 Tokyo won its bid to host the 2020 Summer Olympic and Paralympic Games at an International Olympic Committee general meeting in Buenos Aires on Sept. 5. The Japanese capital trounced rivals Istanbul and Madrid, garnering 60 out of 96 votes in the final round. 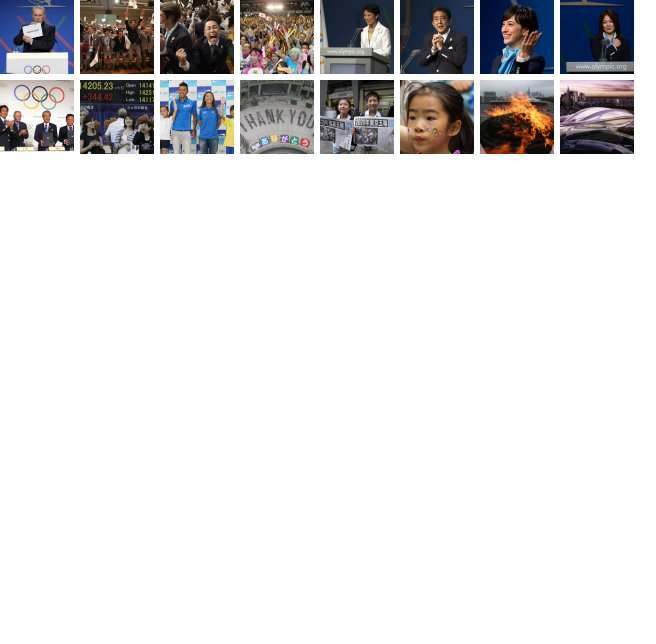 Tokyo, the host city of the 1964 Summer Olympics, suffered a bitter defeat to Rio de Janeiro in 2009 in the host city race for the 2016 Games.